We have continued to make improvements to our School Bus Service for the Academic Year of 2018-2019. Our bus prices are comparable to train fares, routes have been enhanced and the free Late Bus Service option remains available for all children subscribed to our buses! 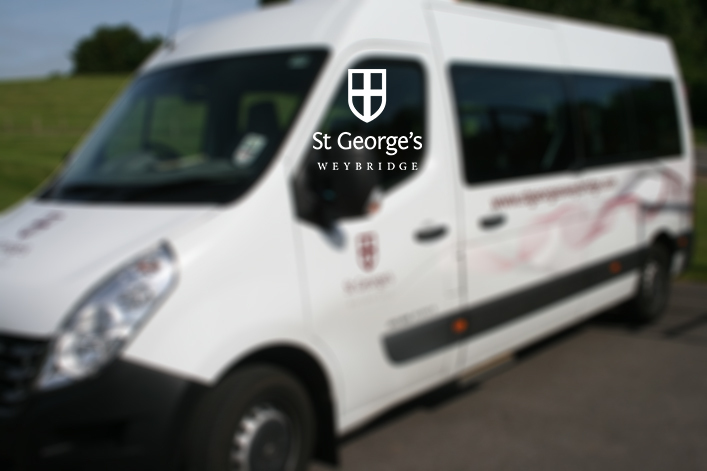 We have also concentrated our efforts on improving the Shuttle Bus service to the Junior School. Please find full details of the changes we have made below.